Undoubtedly, just about every individual should create an estate plan as soon as feasibly possible. Many people harbor the misconception that an estate plan is only necessary for the rich or individuals with significant assets. As a result of this misconception, many people end up overlooking the assets they actually do possess because they believe that they don’t have an estate. All people, with very few exceptions, possess an estate and accordingly need an estate plan. If you’re creating an estate plan, here is some information about the role of a CPA in the estate planning process. A “Certified Public Accountant” or CPA is the title of qualified accountants in the United States. In order to become a CPA, an individual must pass the Uniform Certified Public Accountant Examination and meet state experience and education requirements. CPAs are responsible for consulting individuals, businesses, government agencies, financial institutions, and nonprofit organizations. While CPAs mostly act as advisors when it comes to taxes and financial goals, they can also provide help and advice related to the estate planning process. What Is the Role of a CPA in Estate Planning? Without a doubt, estate planning is best done with the help of a team of professionals working together. Some key players for an estate planning team include attorneys, investment advisors, insurance agents, bank trust officers, and CPAs. A CPA can bring his or her knowledge of taxes to the table to ensure you create a proper estate plan. Thanks to this intricate knowledge of taxes, a CPA will be able to tell you the tax implications of every decision you make. This will help you ensure that your estate plan minimizes the taxes and maximizes the portion of your estate that will be passed down to your beneficiaries. Due to the incredibly high rates of taxation and inflation, it is now more important than ever to have a CPA by your side to make preserving your estate as simple as possible. You need sound estate planning to preserve the estate and wealth you worked so hard to attain. Even if you are young, you need to start planning the disposition of property as soon as possible so that your heirs receive everything entitled to them when the time comes. Another way a CPA will be able to help you with the estate planning process is giving you reasonable future expectations for your estate. As stated above, many people don’t see the need of creating an estate plan because they don’t believe they have a sizable estate. However, it is possible that an estate of modest value today could become very significant by the time you die. 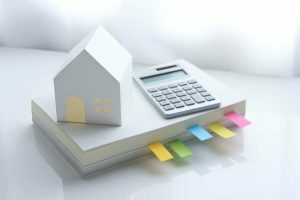 A CPA can use their knowledge of market trends and finances to predict whether the value of your estate will increase, decrease, or stay the same a few decades down the line. Of course, you can’t expect the predictions of a CPA to be 100 percent accurate. However, in many cases, these predictions will be very close. Thanks to these predictions, you will be able to make informed decisions now and when you make modifications to your estate plan in the future. An estate plan is one of those things that you should do sooner rather than later. The fact that an individual can die at any time is a sobering but true fact. If you want to learn more about the importance of CPA estate planning, contact us here at Larry Bertsch. We offer a full range of accounting (including forensic accounting), tax preparation, and small business bookkeeping services at affordable fees. A Certified Public Accountant (CPA) is a significant addition to any business, and a company should look to hire a CPA as soon as possible. There are a lot of reasons why having a CPA is a major concern for business, not least of all because it allows a business to operate more efficiently. 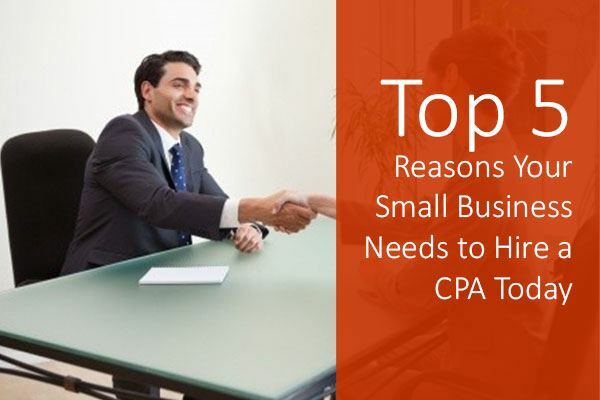 Many small and medium businesses don’t understand why having a CPA is such a big deal, but there are a lot of motives for hiring one. Assets, in the lingo of an accountant, is anything that the business owns that brings value to the table and can be used as collateral to borrow against. A CPA can precisely categorize a company’s assets so that the owners and managers are able to have an understanding of how much the business is worth at a glance. In some situations, this can be very useful, such as using the company itself as collateral for a loan. 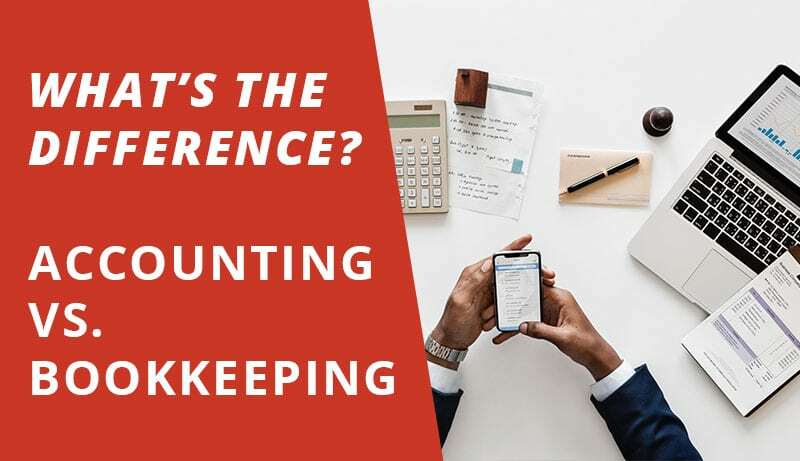 Even though you might have an idea what a debit and a credit is in accounting terms, you’re probably be hopelessly lost if you had to utilize this knowledge in the framework of a modern software suite. A CPA is skilled in using and manipulating data within the confines of current accounting software in order to make it intelligible to the layman. An experienced CPA knows the most modern accounting suites inside out. The thing with how the IRS does audits is that it seems as though the way they choose the companies to review are incredibly random. 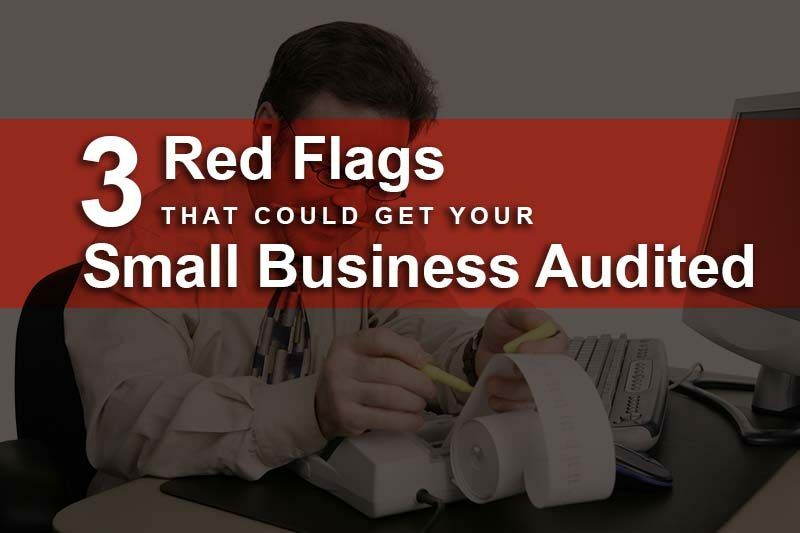 The truth of the matter is that the IRS would only consider a company for auditing if the information they have about the company doesn’t add up. Although in a lot of cases it’s simply a matter of accidentally not calculating correctly, even accidents can carry a hefty fine if a company is found in breach of the law. A CPA ensures that this doesn’t happen and even lessens the chance of an audit even occurring through thorough record-keeping. Some small businesses contend that the amount that would be paid on a CPA would be too expensive for them to even consider it. The fact is, a CPA on staff almost pays for themselves, and even managed to save the company money in the long run. Overall, having a CPA can enable a business to be more profitable by ensuring that cash and assets are used to grow the business more efficiently. To do this properly, however, you’d need someone like a skilled CPA to show you the way. Businesses don’t stay small forever. However, some grow a lot more than others. The growth of a business is almost always directly linked to its management of capital and assets. A skilled CPA can help a business to plot where it should be over a series of years and even plan a route that would utilize the existing assets and capital to get there. Having a roadmap for anything helps to navigate and for a business, this is even more important. Normally, tax season is something a lot of businesses and individuals dread. With a CPA on staff, you can rest easy knowing that your financial obligations are already going to be managed professionally. If your company needs to hire a CPA, then you should look into getting one that is both professional and efficient in the job they do. Contact Larry L. Bertsch today to find out how a CPA can make tax season seem exciting for once! The holidays are the busiest time of the year for many small businesses. 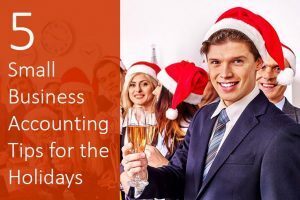 There are a number of small business accounting tips you should consider to make the most of the holiday season. Your ability to offer your customers what they want is one of the factors that will determine your business’s success during the holiday season. You should take a look at last year’s sales. This will give you an idea of what your customers want, so you will know what products to order. You should also keep track of this year’s sales. This will help you during next year’s holiday season. Small business owners often work long hours during the holiday season. A business owner’s top focus is the customer, and everything else comes second. You can keep back office work to a minimum by taking advantage of the technology available. There are a number of apps that can make tasks like accounting, billing, automating business transactions and collecting customer data a lot easier. Things have a tendency to move at a face past during this time of the year. That is why it can be difficult to keep up with daily business tasks. However, it is extremely important for you to keep track of your sales and expenses. Keep in mind that there are apps that allow you to keep track of your expenses. One app you may want to consider using is Ink. Ink will notify you whenever purchases are made. It also allows you to take snapshots of receipts. There are a variety of ways you can promote your products and services. You can promote your products and services on social media. Social media not only helps you reach a lot of people, but it is also free. Email marketing is another great way to get the word out about your products and services. You will be able to keep your customers aware of the different holiday promotions you have. The more time you spend preparing for the holiday season, the less stressful this time of year will be. Proper tracking, planning and organization will help you have a fruitful and successful holiday season. We hope this small business accounting tips help you during the holiday season. If you need help keeping track of your business expenses for the holiday season, then you should consider contacting Larry L. Bertsch, CPA.